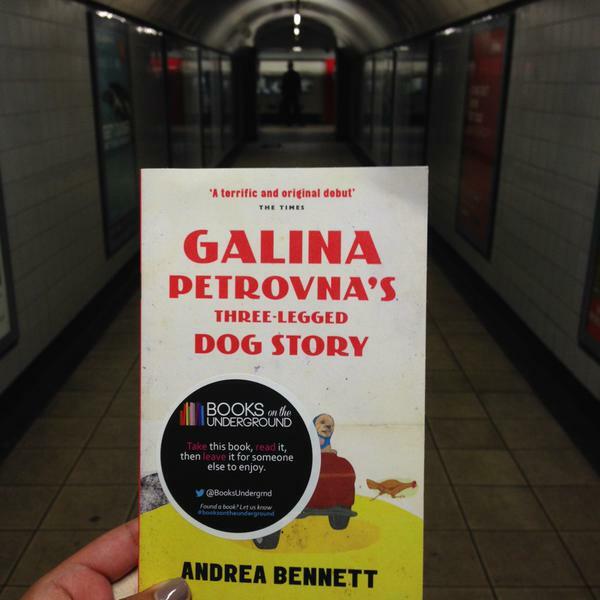 Wishing a happy Paperback Publication Day to Prime Writer, Andrea Bennett, whose debut, “Galina Petrovna’s Three-Legged Dog Story” is out in the world. 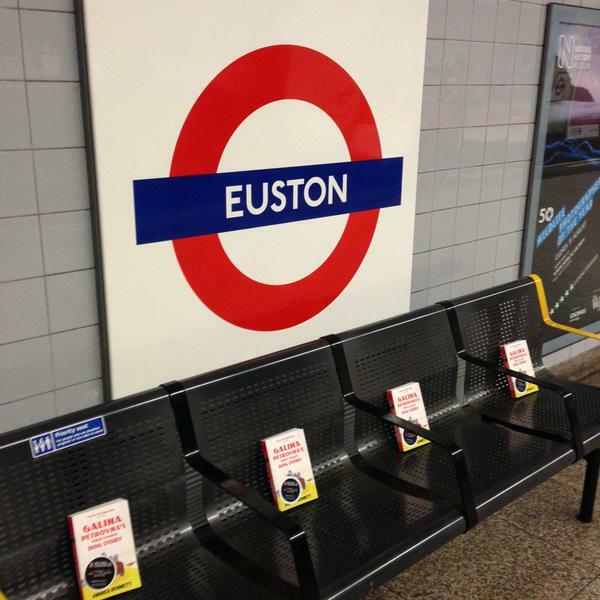 It’s also underground – if you’re in London, look out for a copy! 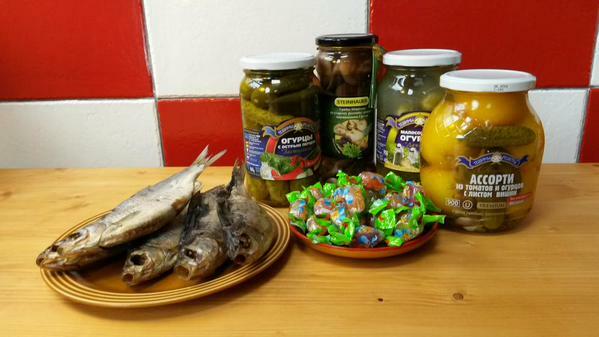 Happy launch day, Andrea – pass the vobla! ← Blog: Degree or not Degree?